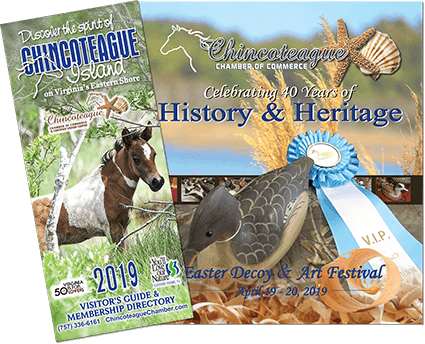 Independent and locally-owned, CTG broadcasts from towers located along Route 13 just south of Salisbury and on the resort island of Chincoteague. 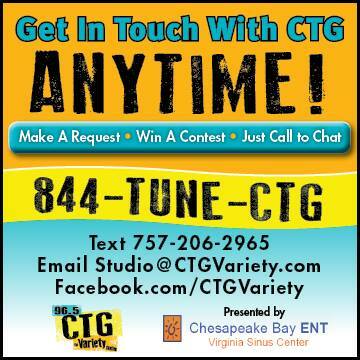 With the combined coverage of two full-power frequencies, CTG’s reach includes not only Salisbury & Ocean City but all of Maryland’s Eastern Shore from Easton south, Sussex County, Delaware and Virginia’s Eastern Shore, south to Exmore towards the Chesapeake Bay Bridge Tunnel. Keeping the locals and tourists entertained and informed year round with great music, national and regional news, weather and what to do to enjoy our beautiful island.